Ladakh is one of the most enchanting regions and one of the most popular tourist attractions of India. 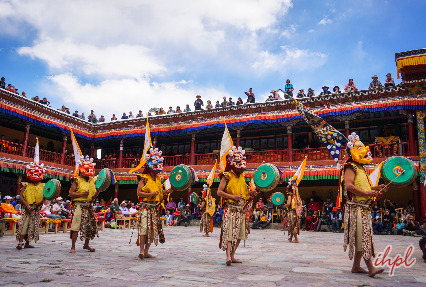 Weeklong Journey to Ladakh tour package, offers the visitor a chance to experience the best of sights and sounds of Ladakh. This well-planned itinerary by Leh Ladakh India takes you to some of the gems of Ladakh such as Nubra Valley and Pangong Lake. Indulge in sightseeing and shopping in Leh, bird watching at Pangong Lake and Camel Safari at Nubra Valley. 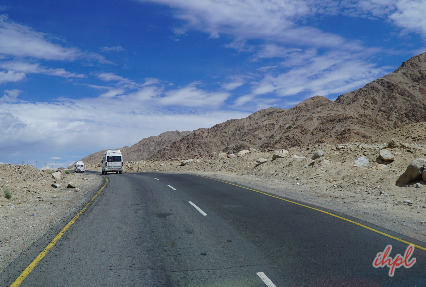 The 2nd day of the tour, begin driving westwards of Leh to visit Alchi Monastery. 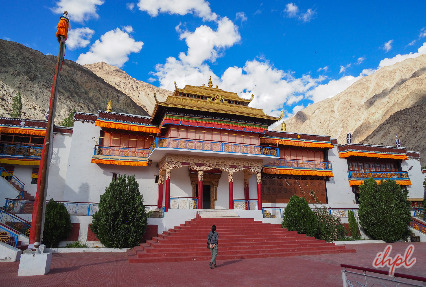 The Buddhist monastery, Alchi Gompa was founded between 958 - 1055 AD. The complex is placed on the banks of River Indus. 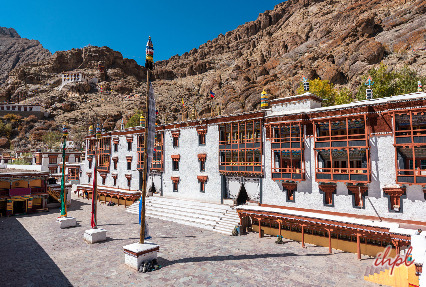 One of Ladakh's most important Buddhist centers of learning, this monastery houses some old miniature paintings. On the way, drive the Magnetic Hill- one of the wonders of the Himalayas and later halt to click some pictures at the confluence of Rivers Zanskar and Indus in Nimu. Thereafter, continue to the monastery. When you are returning to the hotel, visit Military Hall of Fame- a museum constructed and maintained by the Army in the memory of the war heroes. Stay overnight.